You’re in a deep misconception if you think that people don’t judge you by your shoes. People do judge you by what you wear on your feet, gentlemen. Picking up the right pair of shoes for your outfit is a task on its own, but we have your back and are here to take you on a trip through the must-have shoes that every must MUST invest in. Let’s start the journey covering the basics, and post that, we shall hit the anchors. Having said that, a white casual pair of sneakers are must-have shoes in a young man’s closet. 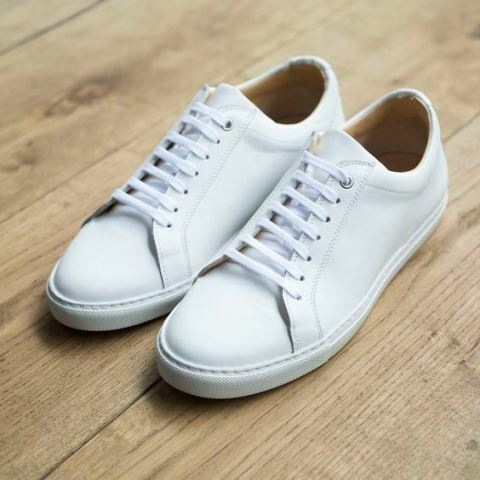 For him to be quick with the selection and high over the expectation, a clean white pair of sneakers, preferably made of leather is the best catch to almost all the colors to all the casual outfits. It is not only the shade which is cool, but a clean white pair of sneakers speaks lot about your personal hygiene. 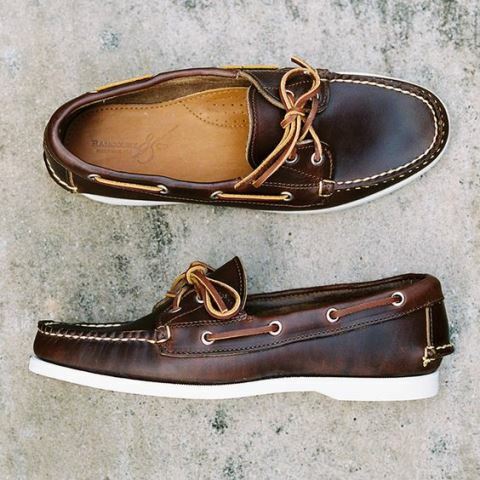 These shoes are named boat shoes for a reason. That being you can even run on the ice without slipping and can repel water with the best of the comfort guaranteed. Boat shoes have been in the men’s footwear industry for quite a long time now, and are still going to be the charmers for the next five decades at least. 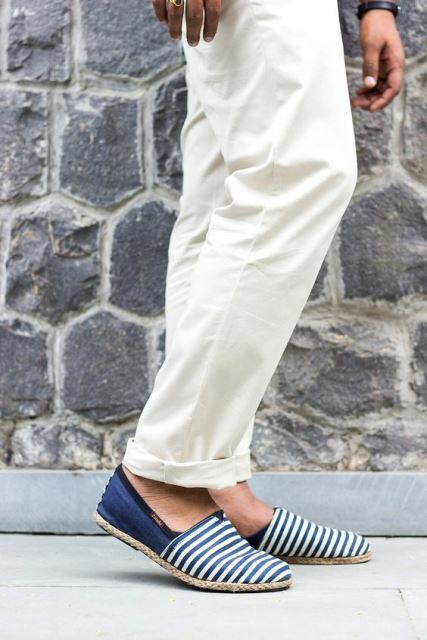 Apart from their nobility, boat shoes look absolutely dapper and are one of the best picks this summer. From your casual weekend party needs to when it comes impress your boss with a semi-formal office outfit, you can totally rely on your loafers. It being extremely light weight and covered with utmost sophistication, loafers are the best shoes for you to travel with. While getting your hands on a pair of these, always go old school and pick up solid colors such as black, brown, tan or any variants of these shades. Dress boots are not for faint-hearted people. 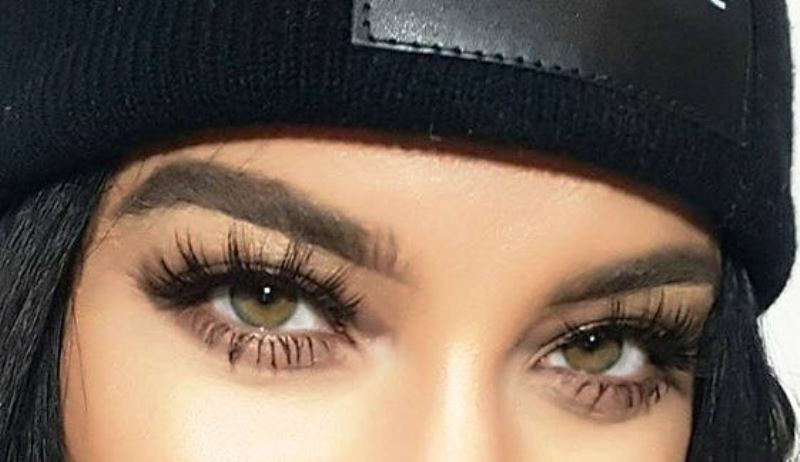 They are for that section of our society which is too badass to be wearing anything less than perfection. These are found in almost every other shoe store, and are the best to warm your feet in winter. Take care of these babies with a nice shoe shiner, some mink oil, and sharp brushing, which will only add to your overall appeal. 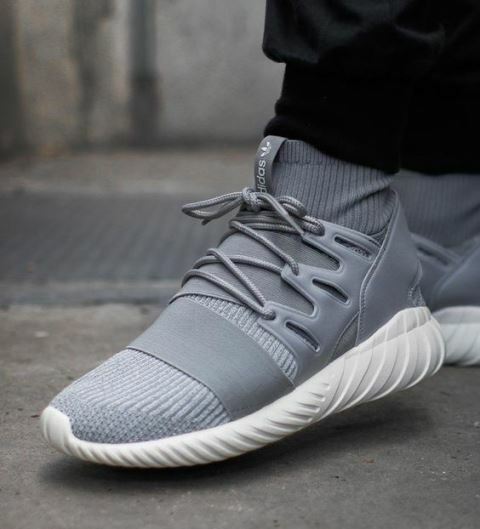 From hitting the jogging track to running on those staircases to catch your timed train, technical sneakers are considered to be the most appropriate investment for your must-have collection. These must-have shoes are comfortable, practical, and workable, which make them a favorite. Want to leave one heck of an impression on your girlfriend, or if you want to gather the best of the attention from your relatives at your cousin’s birthday party? A wide smile always works, and so do the chukkas. For me, chukkas are the buds I will go Saturday night clubbing with, and are also the ones taking care of my denim jacket connection with my bike extremely well. Want to be taken seriously? Get up and buy a pair of classic brogues with decorative perforations and they will work, always. 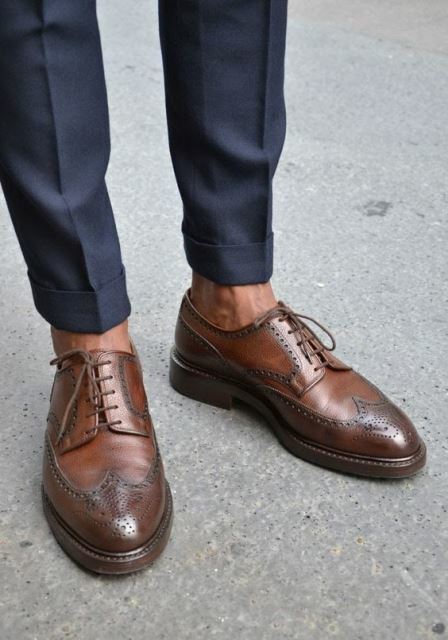 Brogues are for the men who want nothing less than perfection in everything they do. They never speak for themselves, their shoes do. 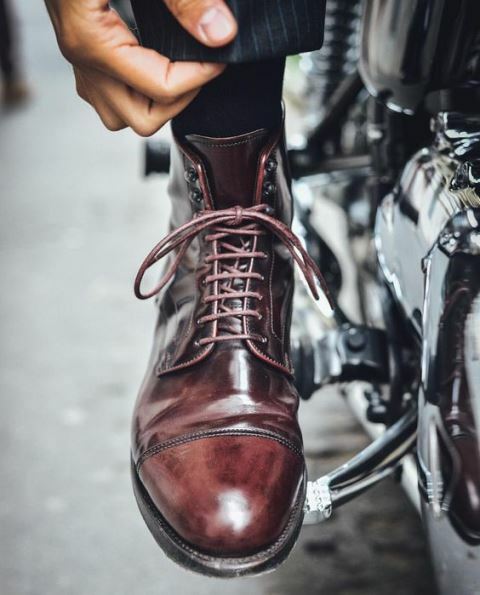 Often dressed with checked Italian suits, brogues are now covering almost 30% of the entire shoe market. If tying business knots with the clients is more important than tying laces, these are the shoes for you. These shoes portray the boss in the room. 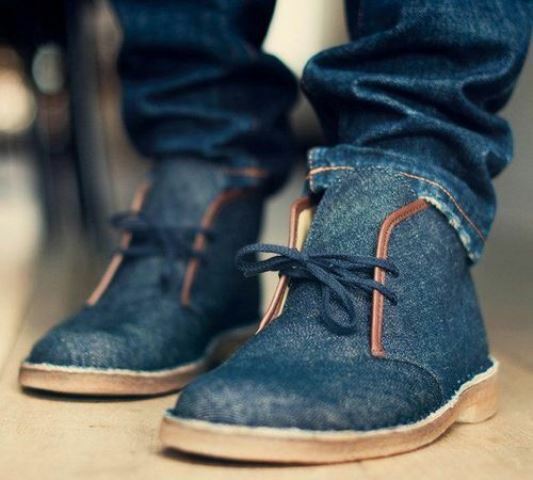 Men of all shapes and sizes are said to be called the charmers of the land while they step in with these shoes on. 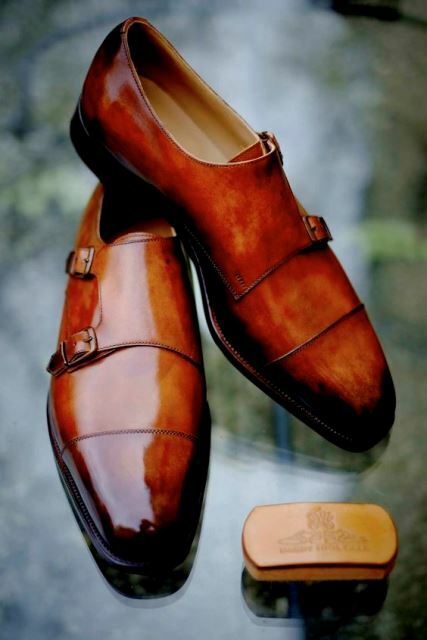 The versatility of double monk strap is second to none. Be it a one-to-one business meeting with your clients or a dinner with your lady, a wedding reception or a yacht party, these fit in quite well. While the detailing witnesses your love for the art, these buckles shout for your command, louder than ever. 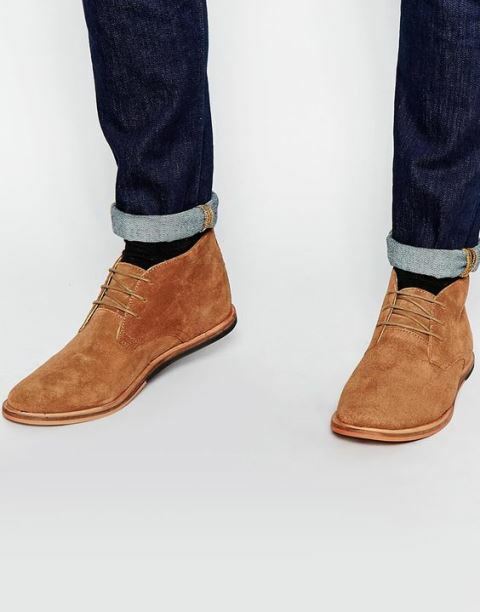 Rougher than the dress boots and sober than the casual boots, desert boots are the boots for the fall season. 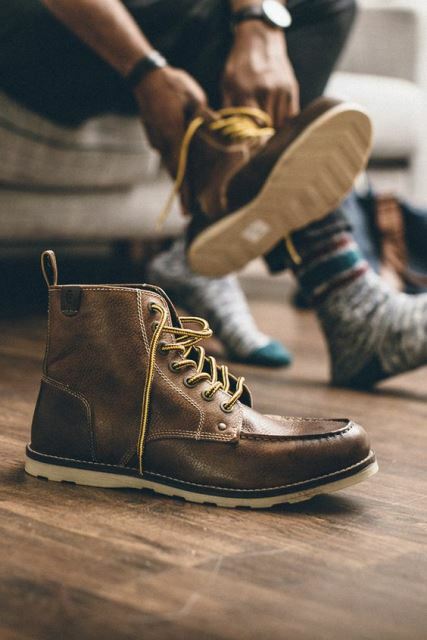 These must-have shoes are the sergeants of the boot kingdom. Make a trip to an art gallery by clubbing this pair with a cardigan, and end up looking an artist yourself. If you prefer house parties more, espadrilles should be your go-to pair of shoes. Always hanging out best with your shorts, chinos, jogger pants, and with that beer bottle in your hand, your style quotient with these bad boys will only soar high. They’re cheaper compared to other party shoes. So not too pricey and you can indulge in a pair or two. 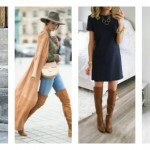 Walking down the mall is always effortless with a pair of casual boots on. The shoes look heavy but are very light to deal with and are co-operative enough to help you shop for your favorite accessories. Stock a pair of these and be ready to be the boy next door. 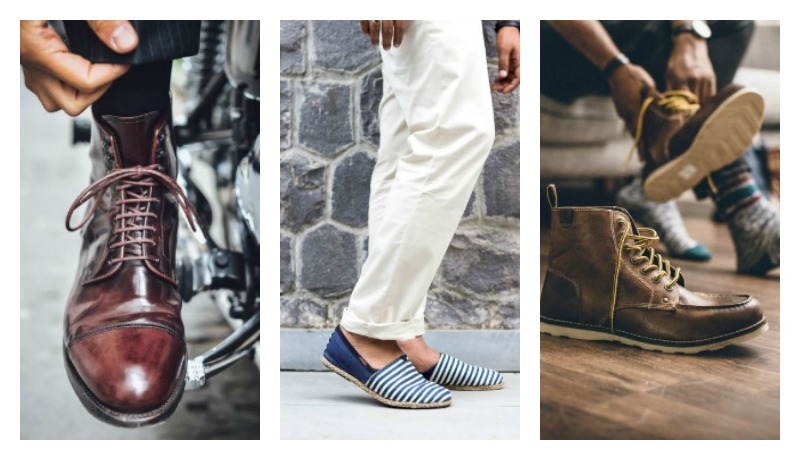 So these are the must-have pairs of shoes in every man’s closet. 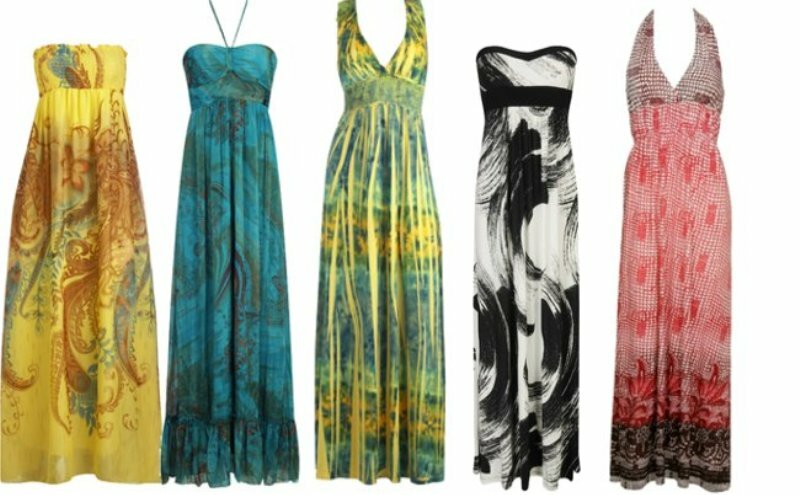 If you invest in these, you won’t ever need to scratch your head thinking what to wear to an event, be it in a fancy ballroom or at a beach. You’re all set! So you're a man who likes to look sharp everywhere you go. So you MUST invest in these pairs of must-have shoes because the right pair complete your outfit. A media student, a fashion, grooming, and fitness enthusiast. In my free time, I'm either clicking pictures or I'm getting clicked! And if there's no camera around, I go on and ride horses.